Kari and I finished our first week of EQUIP training in Orlando. 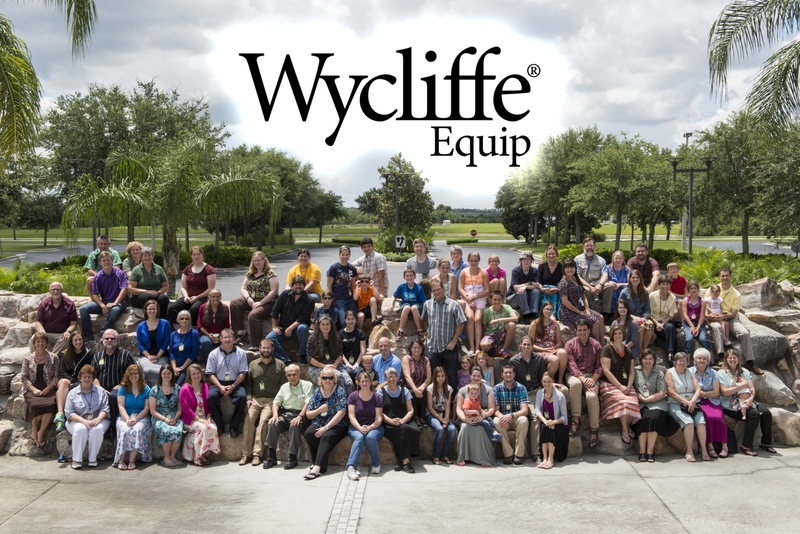 We are learning lots of great information such as: history of Wycliffe, staff resources, and updates on Bibleless people groups around the world. We even had the opportunity to tour the Discovery Center where we saw amazing displays representing the work Wycliffe has done and will continue to do. We are training with 35 other missionaries, many of which will be working in various roles along with us in Papua New Guinea. Some of our new friends will be serving in PNG as helicopter pilots, teachers, translators, surveyors, and musicians. We have also met missionaries who will be working in Mexico, Brazil, Cameroon, Mali, and Indonesia to name a few. Of the 9 days that we have been here, I think it has rained for at least 5 of the days. It is different than what we are used to in Sacramento, but Kari and I have joked that the rain combined with the high humidity is good “training” for when we get to PNG. 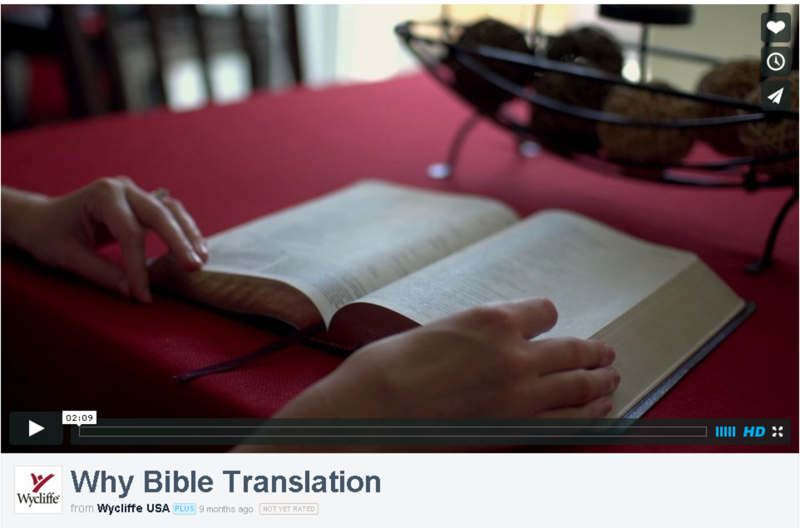 In this first week alone, we really are becoming more equipped for this incredible journey God has called us on.